Your message was sent successfully! We'll be in touch soon!. 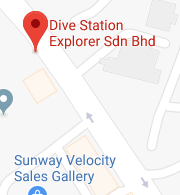 Divestation products are now available at Lazada Store.